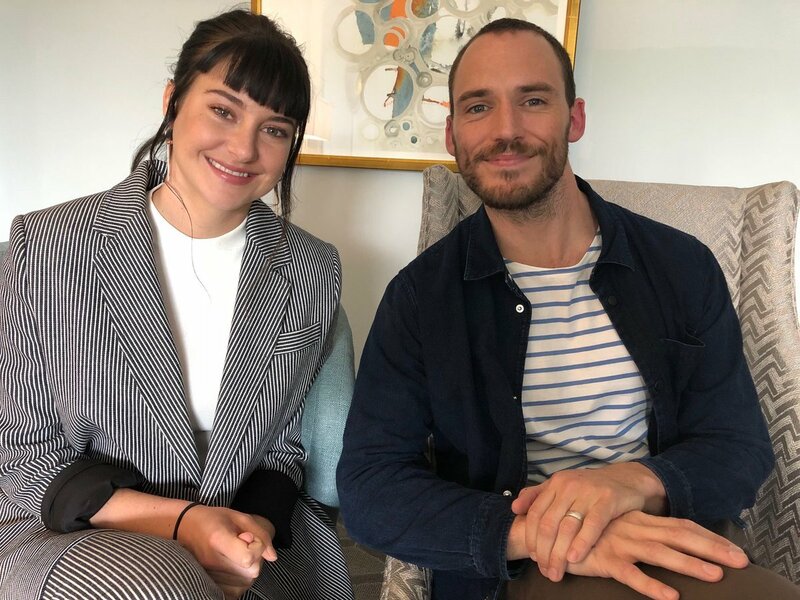 Sam is currently promoting is upcoming movie Adrift with Shailene Woodley in Los Angeles! 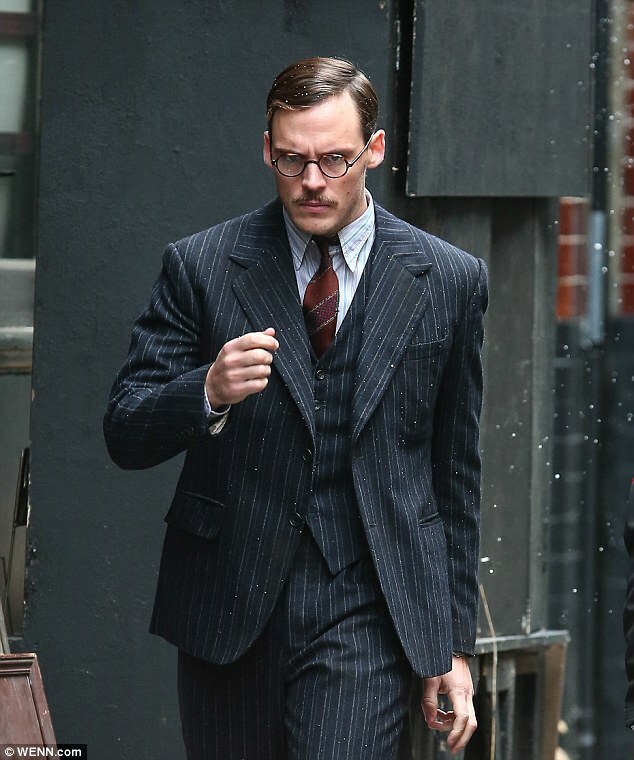 We are looking forward to seeing the movie. 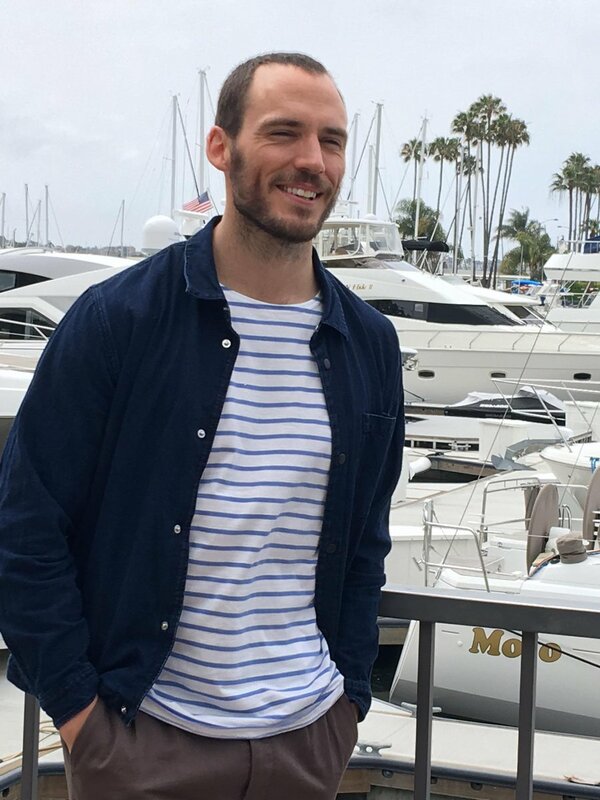 In the meantime we will be updating this post with all sort of interviews, movie clips and photos from the promotion happening in the United States. Also make sure to check out @IMDb’s twitter, where Sam and his co-star Shailene Woodley took over to answer questions from the fans! With huge thanks to our friends at Into Film, you can now check out this exclusive BTS look at Sam & co-star Asa Butterfield on the set of their latest film Journey’s End, which finished filming last December. 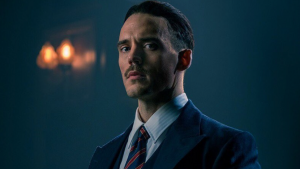 The film, which is an adaptation of the RC Sherriff play of the same name, sees Sam take on the role of Captain Stanhope, a young commanding officer, forever changed by his experiences on the front line in WW1. With such a heavy subject matter, it’s brilliant to see that Sam was still able to goof around on set & just be his typical funny self…watch out for him singing a little bit too…X Factor next perhaps? Check out the incredible video below And be sure to take a look at the wonderful work that Into Film do, helping to support children’s educational & personal development through the art of film We’ve linked to their site & social media at the bottom of the article! Journey’s End is expected to be released in late 2017. 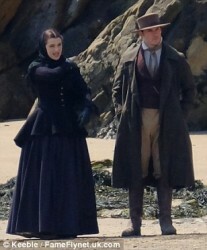 We all know that Sam has recently been working hard on his new role as Philip Ashley in the remake of Daphne Du Maurier’s My Cousin Rachel and now, very excitingly, we have seen our first on set look of him in action! 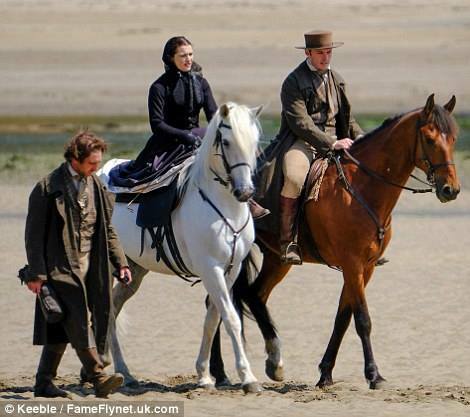 With thanks to tomandlorenzo.com and the Daily Mail we are able to show you these amazing photos of Sam and his co-stars Rachel Weisz, Iain Glen & Holliday Grainger on the set of the period romantic thriller. 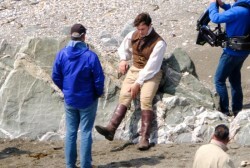 And we hope you agree that Sam looks rather dashing in his period attire! Check out the amazing photos (including some of him horse-riding!) below. This seems like a completely new & challenging role for Sam & we honestly can’t wait to hear/see more about it as filming continues! 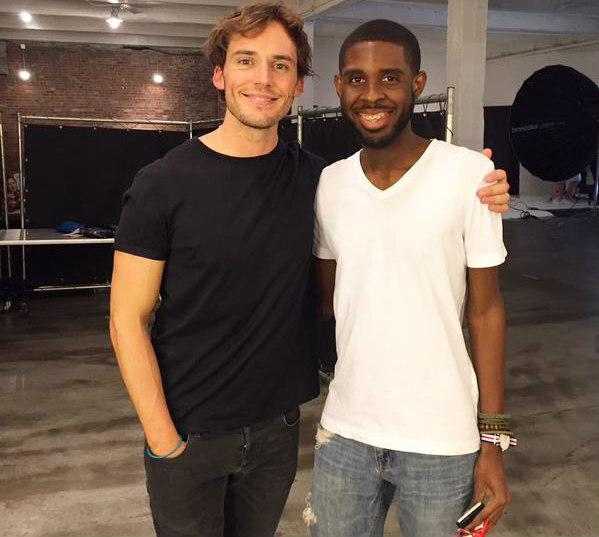 Aspiring Fashion Editor Edwin J Exaus tweeted this brilliant photo of him & Sam behind the scenes on Sam’s shoot for the Denim Issue of Men’s Health USA Magazine. As soon as we can get hold of the magazine we will post scans so keep checking back with us! A couple of weeks after tweeting that he was starting filming, it looks like Sam is hard at work on his new film Their Finest Hour and a Half alongside co-star Gemma Arterton. The Daily Mail have posted photos from the set which show Sam and Gemma’s characters in what seems to be a highly charged scene. 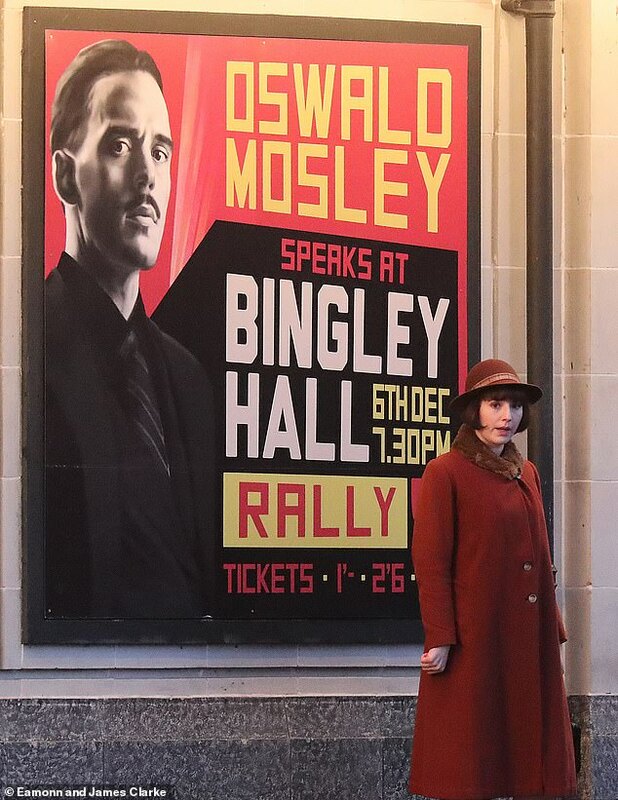 Sam looked amazing in typically period 1940’s attire to play Buckley, including a pair of round spectacles along with a smart three piece suit. 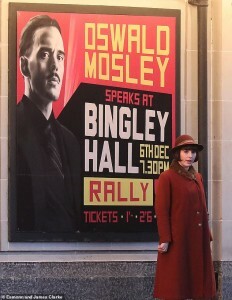 Their Finest Hour and a Half is directed by The Riot Club director Lone Scherfig and is based on the novel of the same name by Lissa Evans.